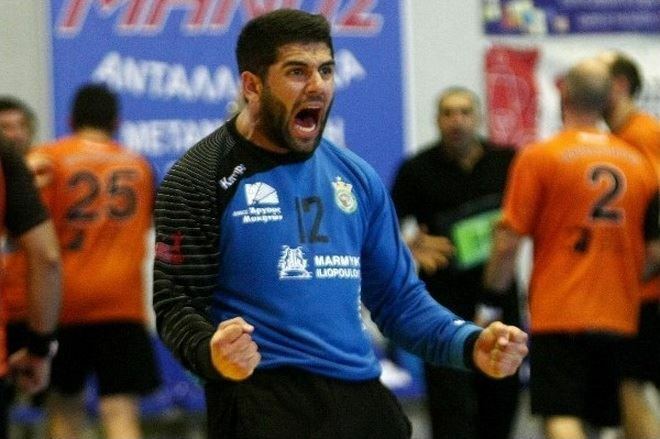 Home / News / Balkan / Atypical handball goalie – gunner Christoforos Nungovitch! Atypical handball goalie – gunner Christoforos Nungovitch! “I like very much scoring, also crowd like this, because is unusual. I start playing handball as line player, so I know the way – says Christoforos about his achievement. Diomidis are the leader of the Greek championship with four points ahead of PAOK. ← Previous Story MACEDONIAN EXODUS: Jonovski to La Rioja – Besiktas sign Pribak! Next Story → KIF Kolding want to keep Kim Andersson, but: PSG can offer twice more! 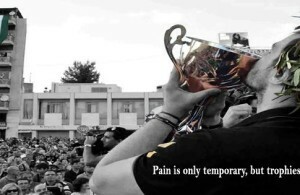 Dimitroulias (Diomidis Argos): We are underdogs, but we will try to surprise Rhein-Neckar Lowen!